escaping to the ice-cream aisle. 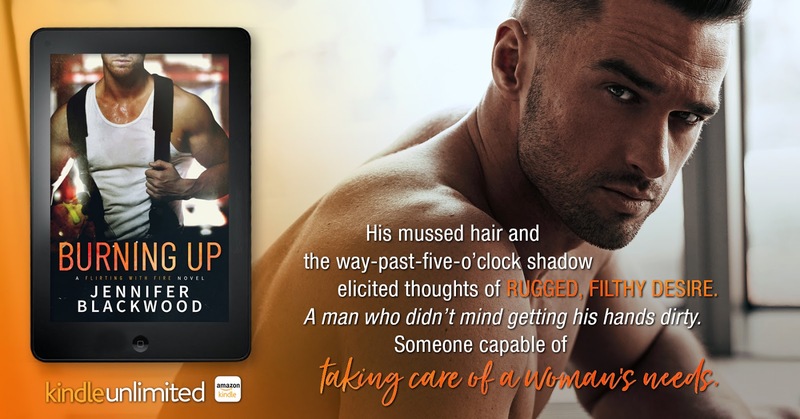 But when the opportunity arises for her to accompany her brother’s best friend—her lifetime crush—to a wedding, summer gets a whole lot more interesting. 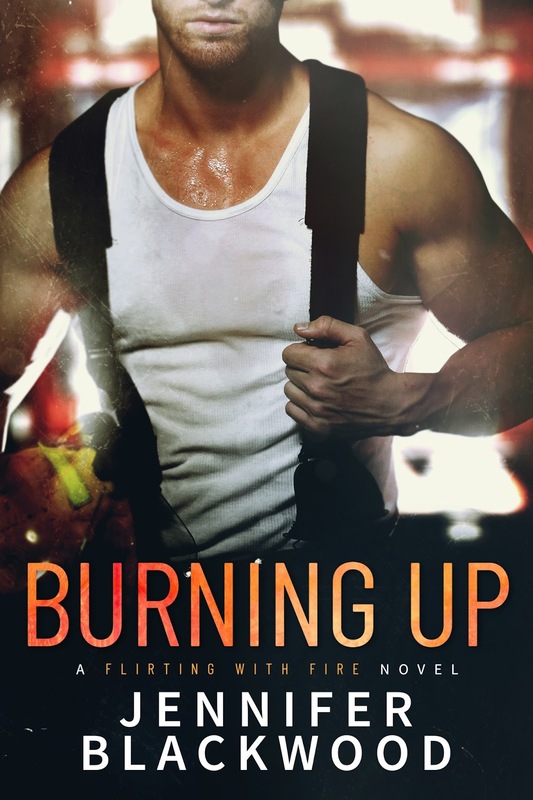 Posted on 10/05/2018, in Authors & Books, Blitz, Blurb, Buy Links, New Releases, Review to Come, Still to read, Teaser and tagged @givemebooksblog, @jen_blackwood. Bookmark the permalink. Leave a comment.